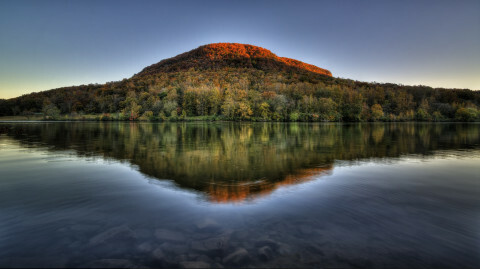 Pangorge highlights the Tennessee River Gorge as Chattanooga’s greatest eco-recreational asset while defining the area’s most elite multisport and adventure athletes. We are a non-profit organization with the mission of building trails and opening access to people who will both respect and enjoy Chattanooga’s backyard. The Tennessee River Gorge is a special treasure. We have some big plans in the works. Contact us for more information.